Answering all of your tree-related questions. 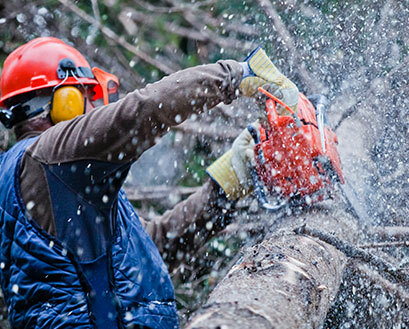 If you are in need of tree removal or tree cutting services, here’s what you need to know. When trees are getting unruly or reaching across your property line, it’s time to consider tree trimming. Not sure what kind of tree you have or want? Use our tree identification guide for answers. Stumps can be tedious and even hazardous. Read our tips for handling stump grinding and removal.